Adjust tension from from both ends - Tension adjustment always facing up. Suits left or right swinging. 6 tension settings - Finer self-closing adjustment to suit a range of metal gates. KwikFit™ Aluminum adjustable, self-closing gate hinges are an ideal choice for light to medium-weight gates around the home. 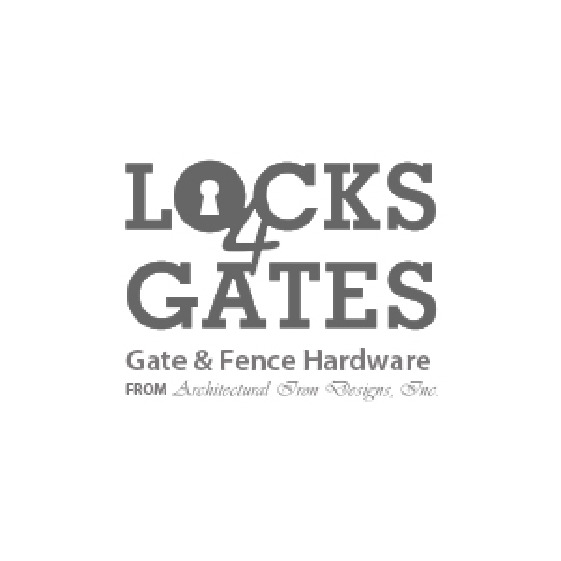 Tough, powdercoated aluminum construction with 6 adjustable tension settings provide a finer self-closing adjustment to suit a range of metal gates. No rusting, no binding, no sagging and no staining. Smooth, reliable closure. "Side-fitting" legs provide versatility and extra fitting strength.